A local brother and sister team have launched a Kickstarter campaign to help them open a coffee shop in a vacant Beverly train station. Two Mile Coffee Bar will be a tiny, grab-and-go establishment serving Intelligentsia coffee in an unused kiosk at the historic 95th Street Metra station. 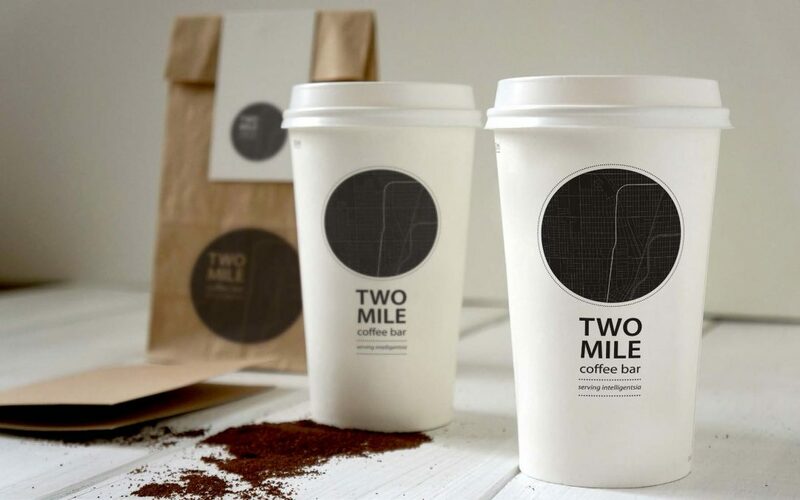 Hollister teamed up with his sister Gretta Dertinger, a veteran of the high-end coffee industry, to develop Two Mile. She said the shop plans to offer all the classic beverages that coffee enthusiasts love, and will be committed to crafting those classics carefully and consistently. Through the Kickstarter, you can pre-order drinks or purchase other rewards to help bring Two Mile Coffee Bar to the neighborhood! To get involved or learn more, visit the links below.